මුලින්ම දොව්න්ලොඅද් කරගන්නකො එහෙනම්. Install කරන හැටි මන් කියල දෙන්නන්කෝ. 1. මුලින්ම Download කරගත් file එක extract කරගන්න. 3.Install උනාට පස්සේ මේ software එක open කරන නැතුව අර extract කරපු folder එකේ තියන key කියන folder එකේ තියන file එක ඔබ Winrar install කරපු Directory එකට copy කරන්න. 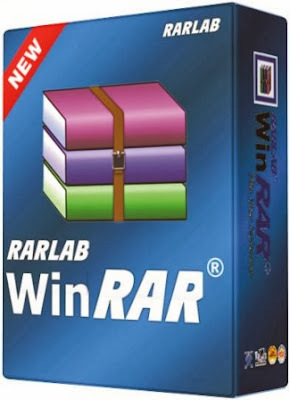 සාමාන්යෙන් Winrar install වෙන්නේ C:\Program Files\WinRAR path එකට. 4. ඊට පස්සේ ඉතින් වැඩේ ඉවරයි කියල හිතා ගන්නකො. දැන් Winrar open කරලම බලන්නකෝ.